Even a beginner can paint fluidly in watercolor! 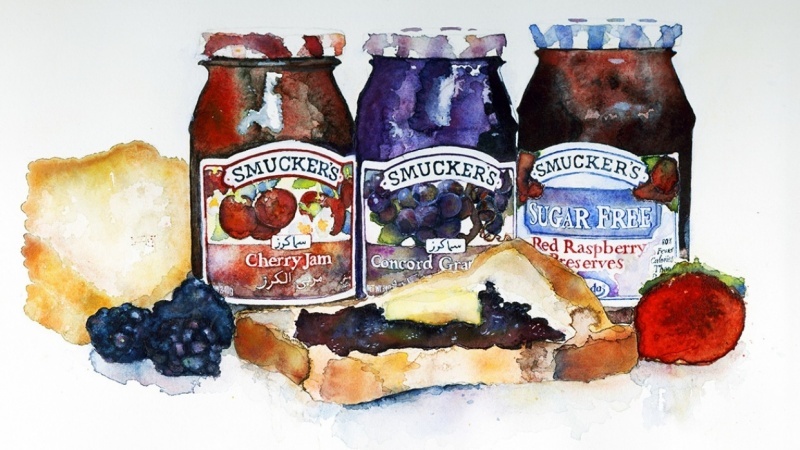 Used traditionally, watercolor paintings have a fluidity and transparency unrivaled by any other painting media. 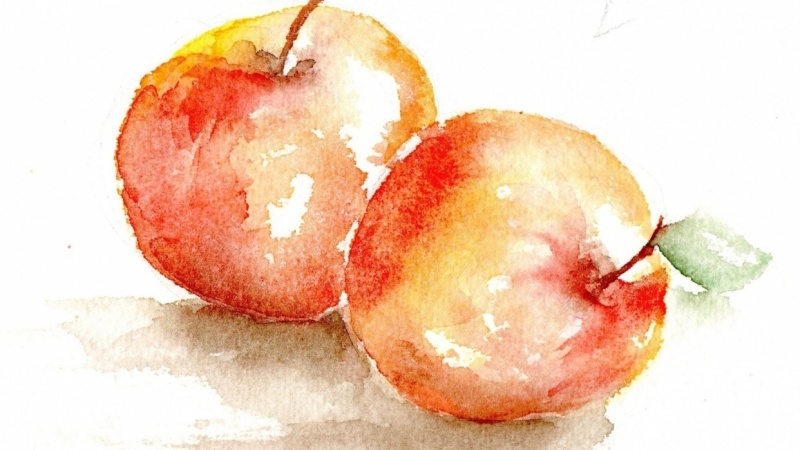 Often described as the "hardest medium" in which to paint, watercolor doesn't have to be intimidating. 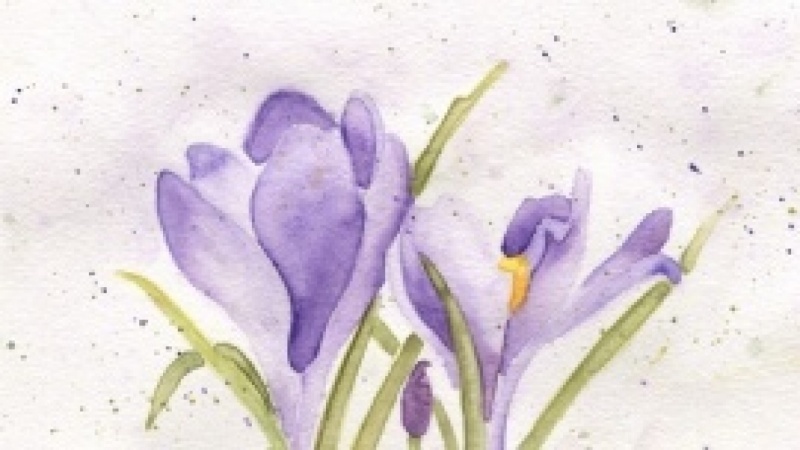 In this self-paced class, professional watercolor artist Angela Fehr will walk you through basic techniques and supplies in watercolor, creating special effects in watercolor, and composing paintings in a loose, informal style. Color theory, texture and composition will all be explored. You'll develop your technique through a sequence of progresssive, structured, clear lessons. Basic Techniques. Experiment with a foundation for working with your materials. 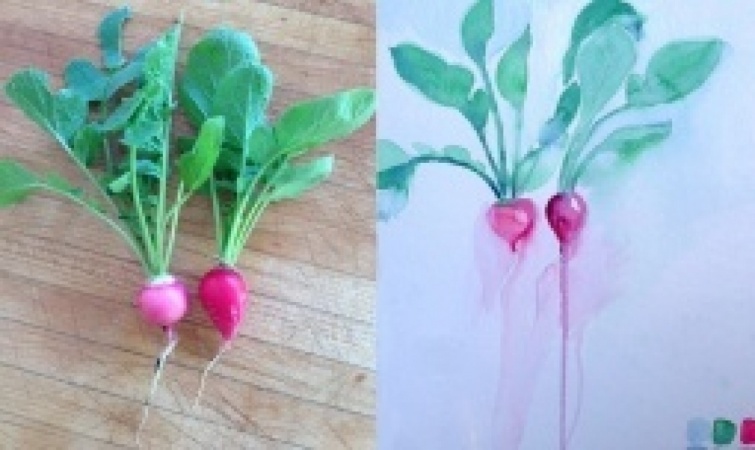 Color Mixing in Watercolor. Mix colors in a way that feels useful, purposeful, and fulfilling of your creative vision. Texture in Watercolor. Create the illusion of dimension and surface. Final Project. 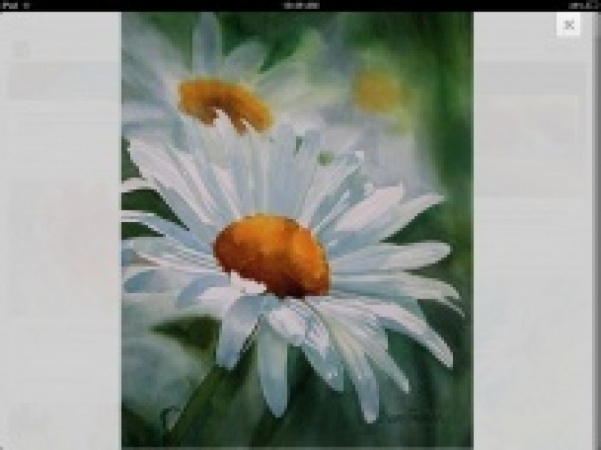 Compose and create a final painting that uses your newly learned techniques and skills. Your final project will be to create a unique painting in an expressionistic style. 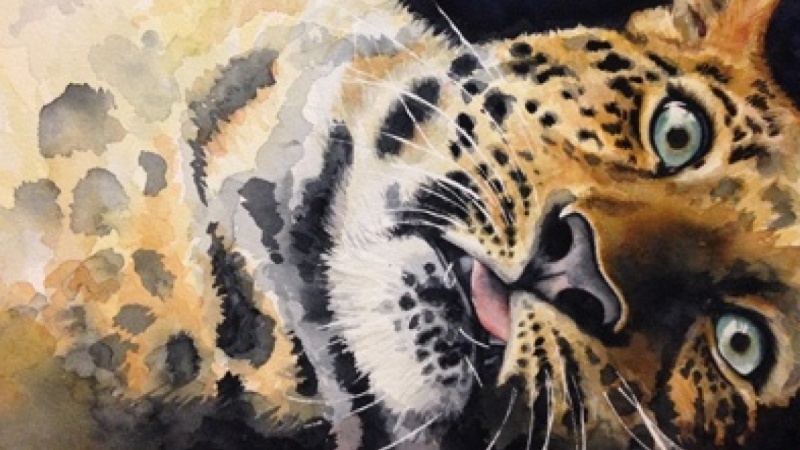 Angela Fehr is a professional watercolor painter living in northern British Columbia, Canada. She is a member of the Federation of Canadian Artists, the Peace Watercolour Society, and the South Peace Art Society. She has been teaching watercolor for twelve years and painting in watercolor for twenty-two. You can also find her on Facebook, YouTube, Twitter, and Instagram. Demystifying Oil Painting - Up Your Portrait Game in 1 Hour!